HRH Prince Leonard is proud to announce his acceptance of the Honour of being appointed Patron of the Royal Enfield Club of Australia Inc.
HRH Prince Leonard was pleased to bestow Honours upon two long time serving and Loyal members of both the club and their community, members of the Royal Enfield Club of Australia Inc (RECOA), this last Birthday Honours August 2008. Honours were bestowed upon Frederick Garland, now Sir Fredrick and Dame Margaret Coan who both received awards in the Chivalric Order of the Illustrious Order of Merit. The RECOA holds it's annual AGM this year in October, in a place called Talbingo, NSW from FRI 31st OCT to MON 3rd NOV 2008 and high on the agenda is to be HRH Prince Leonard's invitation to the Club to attend the Principality as special invited guests to attend and take part in the Principality's 40th Anniversary Celebrations in April 2010 here in Nain. 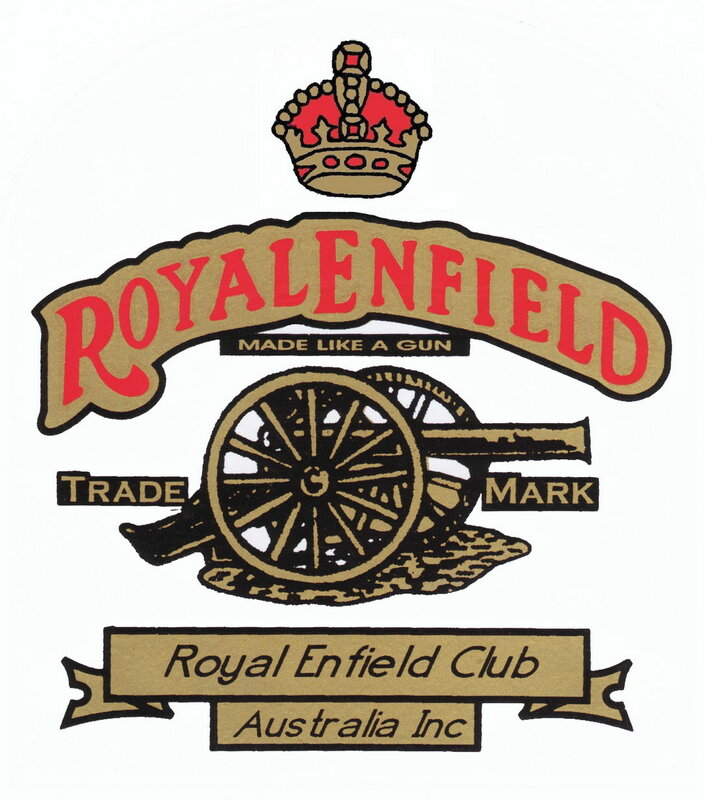 It is hoped that Royal Enfield Riders and enthusiasts from all over Australia will come together and meet up along the way on the Clubs "2010 Run to Hutt"! We look forward to receiving them. On the occasion of the Principality's 39th Anniversary on 21st April 2009, it was announced in the 39th Anniversary Honours List , that a member of the Royal Enfield Club of Australia Inc, Mr Ian Coan, was awarded the Title of "The Honourable" for his services to the club.